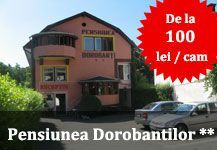 The Rehabilitation Hospital is one of the leading medical institutions in Cluj Napoca. It was opened in May of 1978, consisting of a set of stately buildings and green spaces. Complex activity carried out in the hospital defines offer multidisciplinary care recovery, aiming to prevent or minimize the consequences of natural / functional / psychological / socio resulting from a disease, the recovery process is carried out by the onset of the illness and to backlog depletion bio-psycho-social functioning. Medical services are provided in the fields of cardiology, neurology, Balneology, rheumatology, orthopedics, traumatology, plastic surgery and repair work supported by radiology and medical imaging laboratories, medical analysis and functional exploration base treatment. Accommodation in the vicinity of Rehabilitation Hospital is provided by the 3 and 4 star hotels that provide accommodation and services for a pleasant stay. 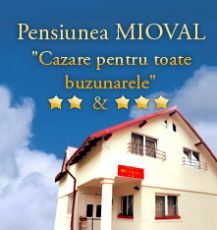 Unique design and modern accommodation units and services available to guests raise the quality standards and elegance. Strandard Services included in the price are air conditioning, heating, safe, newspaper, monitored parking and hairdryer in each bathroom. Against fee you can have breakfast and VIP services. 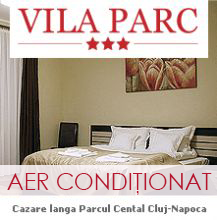 From hotels near the Hospital Recovery you can easily reach points of interest and major institutions in Cluj Napoca.